In 1827 Oakville was founded by Colonel William Chisholm, after he purchased 1,000 acres of Crown land at the mouth of Sixteen Mile Creek. Chisholm's great dream of building a privately owned harbour for Upper Canada was quickly realized in 1834, when Oakville was declared a Port of Entry into Canada. After a recession and the building of the railroad, the harbour business weakened and Oakville became a holiday destination for many. It became fashionable to summer in Oakville. 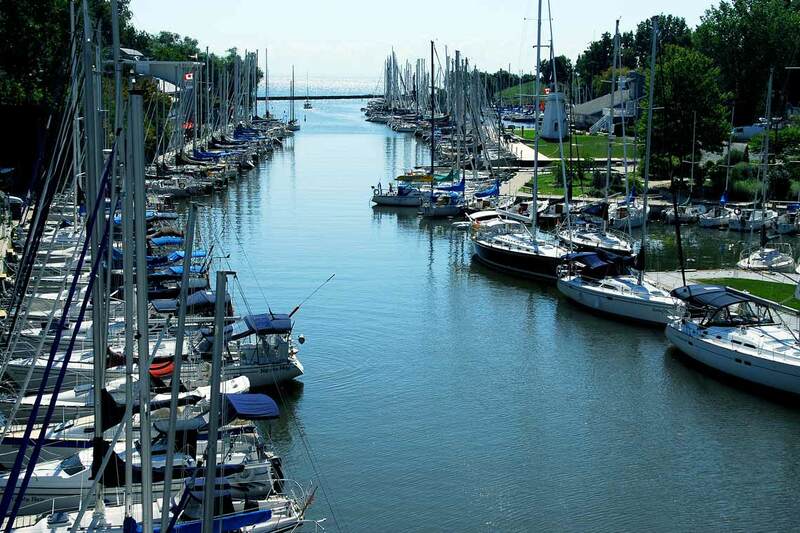 Oakville also became a destination for the Royal Canadian Yacht Club Races from Toronto. The Oakville Yacht Club was built in 1907.